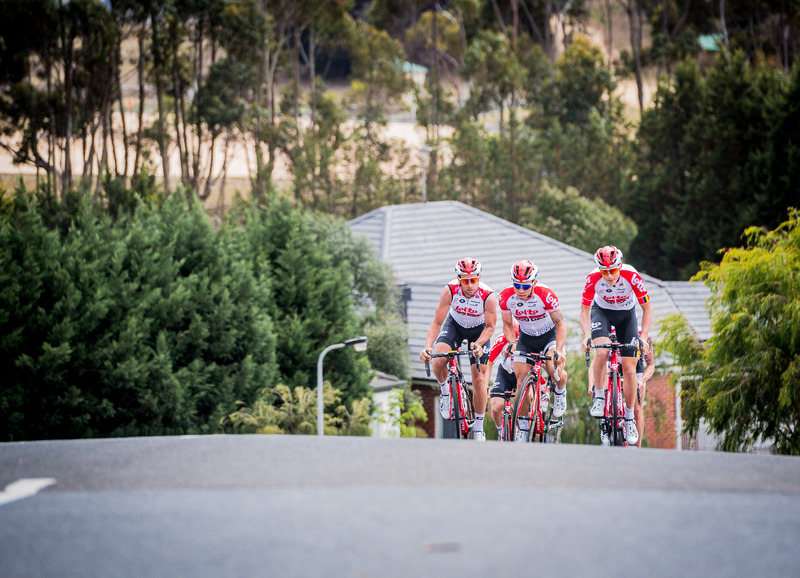 Photo Story: Cadel’s In Town! 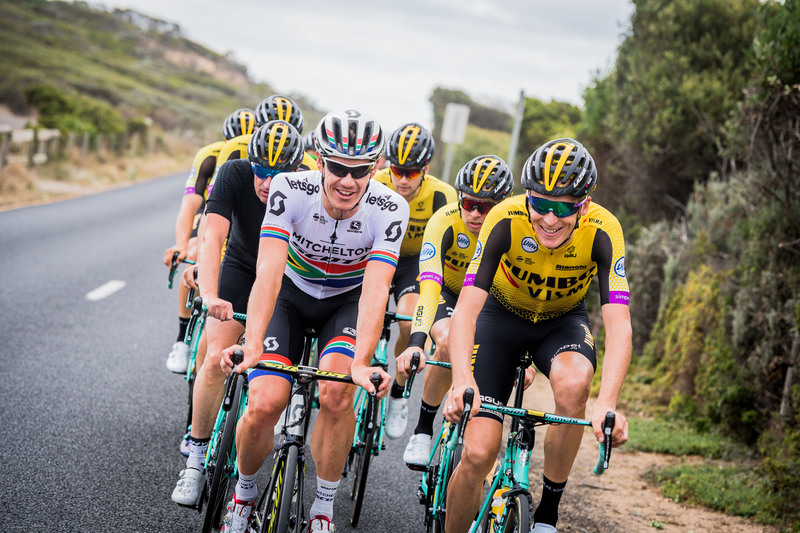 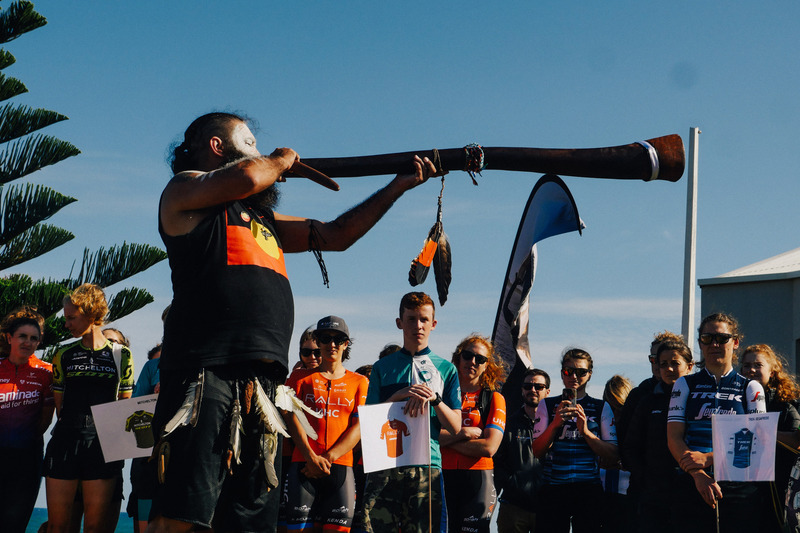 The 2019 Cadel Evans Great Ocean Road Race kicks off in spectacular style with the Towards Zero Race Melbourne, Thursday 24 January in Albert Park. 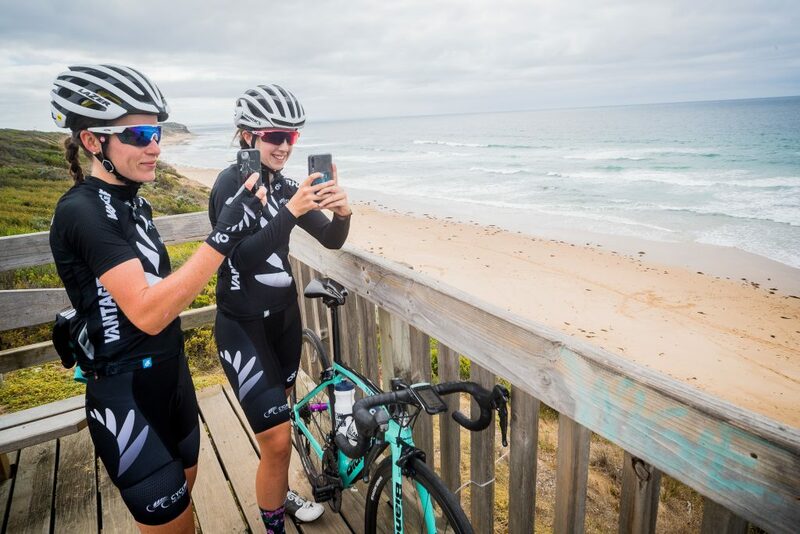 Today our Elite Men’s and Elite Women’s professional riders made the most of the fantastic weather, checking out the course, our beaches, and the many cafes on the Victorian coast. 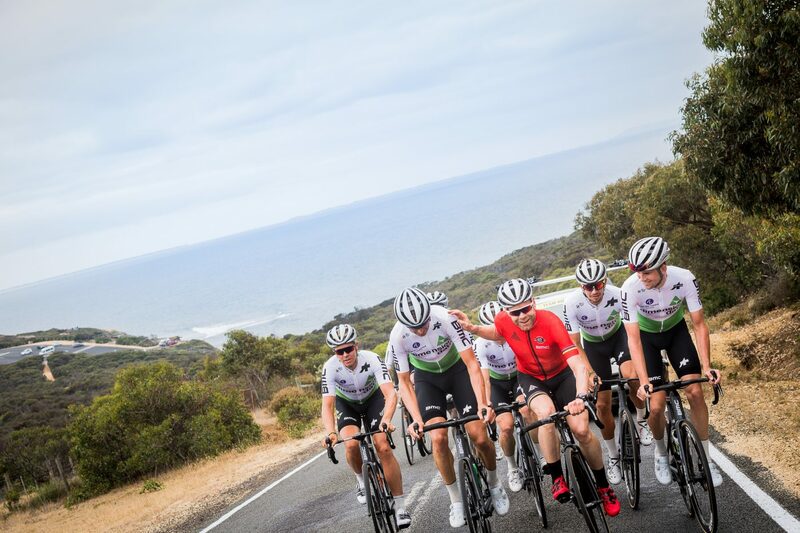 Cadel Evans also joined the riders to do some quality training through his favourite region in the world for riding. 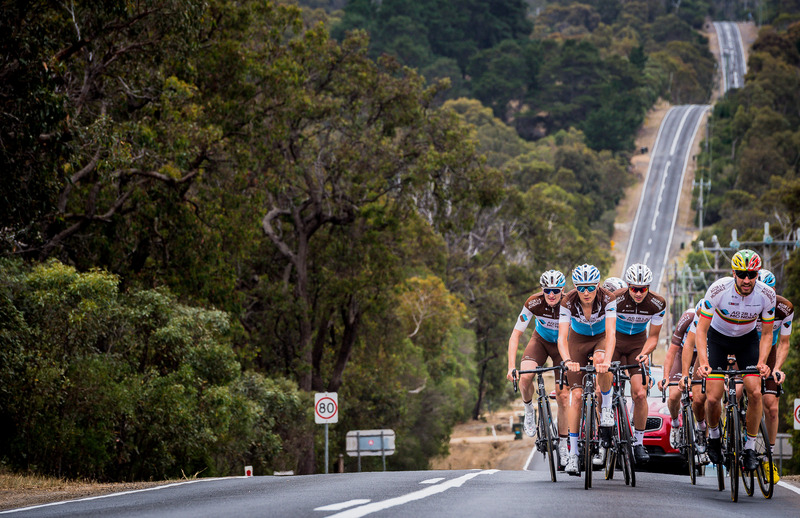 Join us in Melbourne for the twilight start of our long weekend of cycling action. 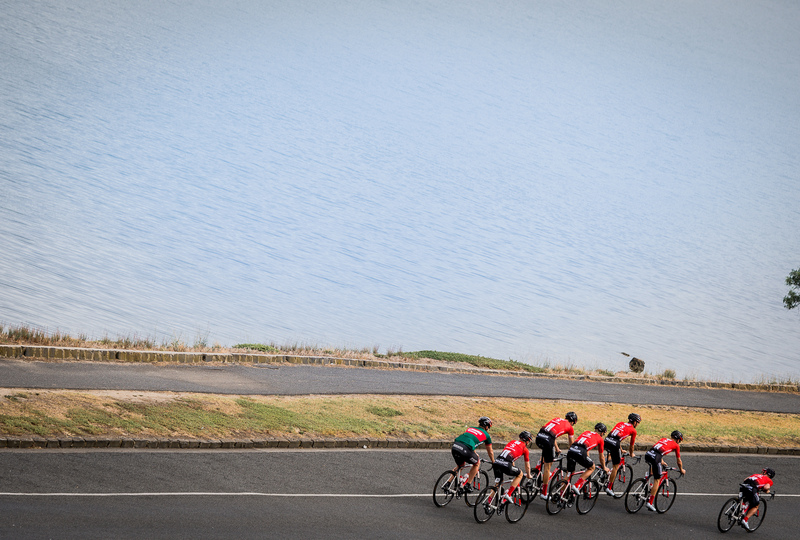 The world’s best riders are on our shores! 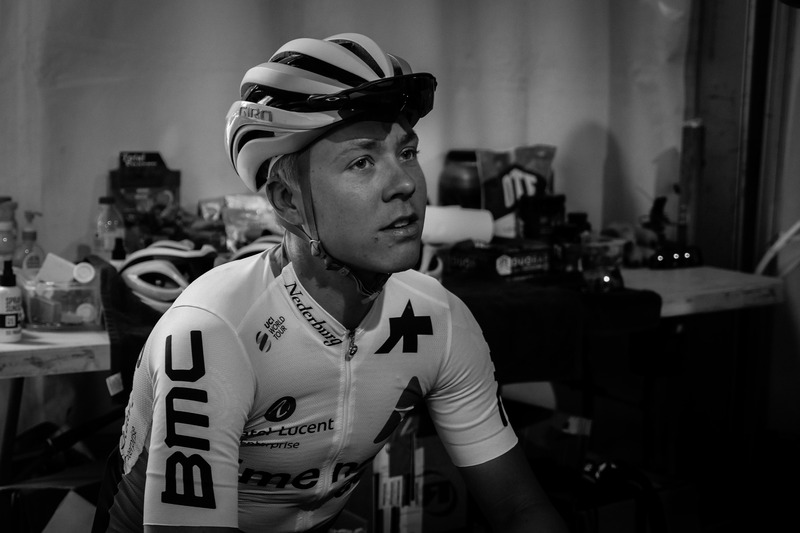 Home / News & Media / News / Photo Story: Cadel’s In Town!